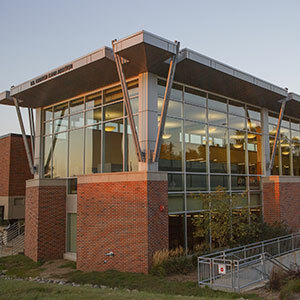 Criss Library supports and contributes to the UNO's outreach and partnership efforts to improve local, urban, regional, national, and global life. The library contributes through a number of support, outreach, community engagement, and service learning projects. A uniquely retrospective and comprehensive resource, offering the world's largest physical collection in the field. This internationally important collection features digital derivatives of materials originally collected by the National Service Learning Clearinghouse including engagement research in higher education, K-12 schools, the community-based organization sector and Tribal Nations. Girls, Inc. is a national, non-profit organization dedicated to inspiring girls and serving in high-risk, underserved areas. Girls, Inc. of Omaha has two locations in the Omaha area serving girls from ages 5 to 18 with educational and recreational programs that address math and science education, pregnancy, drug abuse and violence prevention, and many other issues that confront young people today. The two Girls, Inc. locations each contain a room of books that are available for the girls to use and read. 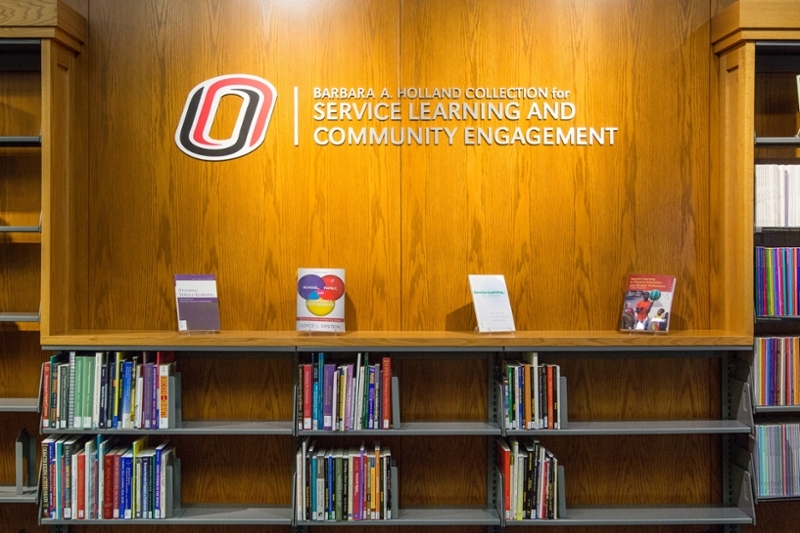 As a community engagement project, the librarians at UNO's Criss Library are working with the Girls, Inc. Director of Programs and the Teacher’s Education, Library Science Department faculty to organize and develop projects to create a working and sustainable library at both locations. Our goal is to have a library with books that are easy to find, available to check out, and be read by any girl in the organization. The UNO/UMC (University of Missouri - Columbia) Library Science Department is incorporating the work that needs to be accomplished at Girls, Inc. into Library Science classes. For example, the library management class will work on the floor layout and organization of shelving, books and computers. The cataloging class will catalog and label the books and the collection class will work on building a collection relevant for the patron audience. Ultimately, we will all work toward assisting Girls, Inc. in taking over the day-to-day operation of their future libraries. In the summer of 2008, The Criss Library initiated a unique opportunity to extend electronic library services to the faculty researchers/UNO adjunct faculty from the Department of English at Universidad Nacional Autónoma de Nicaragua (UNAN/León).